Instead of initiating, planning, executing, monitoring and controlling and closing, ITIL’s domains are service strategy, service design, service transitions, service operations and continual service improvement. They flow the same way. Service strategy is initiating. Service design is planning. Service transitions is executing. Service operations is monitoring and controlling. Continual service improvement (CSI) is different than closing because CSI is about making the product or service better. CSI functions as a continuous feedback loop. The closing domain in project management is about handling over the deliverable to the client. Our progressive elaboration is ITIL’s Continual Service Improvement. In project management, progressive elaboration is incorporating the new information that you’ve received while working on the project to make your product better. ITIL’s version of progressive elaboration is continual service improvement. CSI is all about taking the 7-steps towards improving your service. 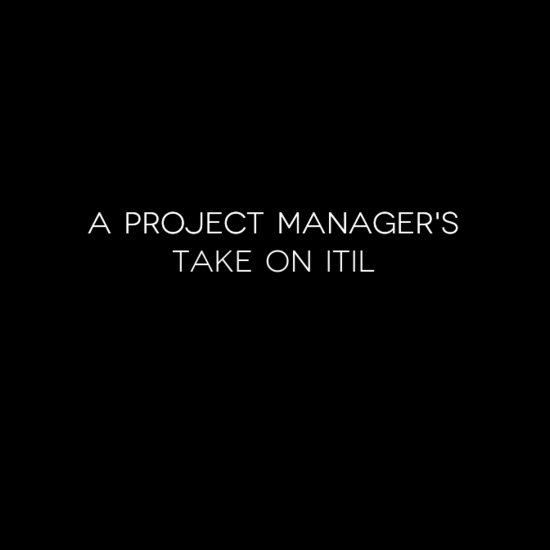 Once you pass the ITIL Foundation exam, you are done. You don’t have get any personal development units (PDUs) to renew your ITIL certification. However, with PMP you must get 60 PDUs every three years. If you don’t, you have to retake the PMP exam. In project management, we have a change control board and perform integrated change control process. In ITIL service management, they have the change advisory board and have 7Rs of change. 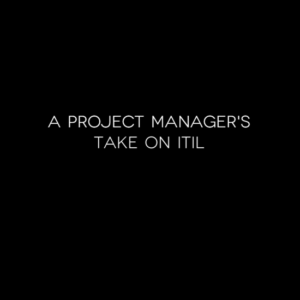 I admit that in all honesty, I laughed when inside when my ITIL bootcamp instructor said that the PMP was a harder than ITIL but there more processes in project management than service management.